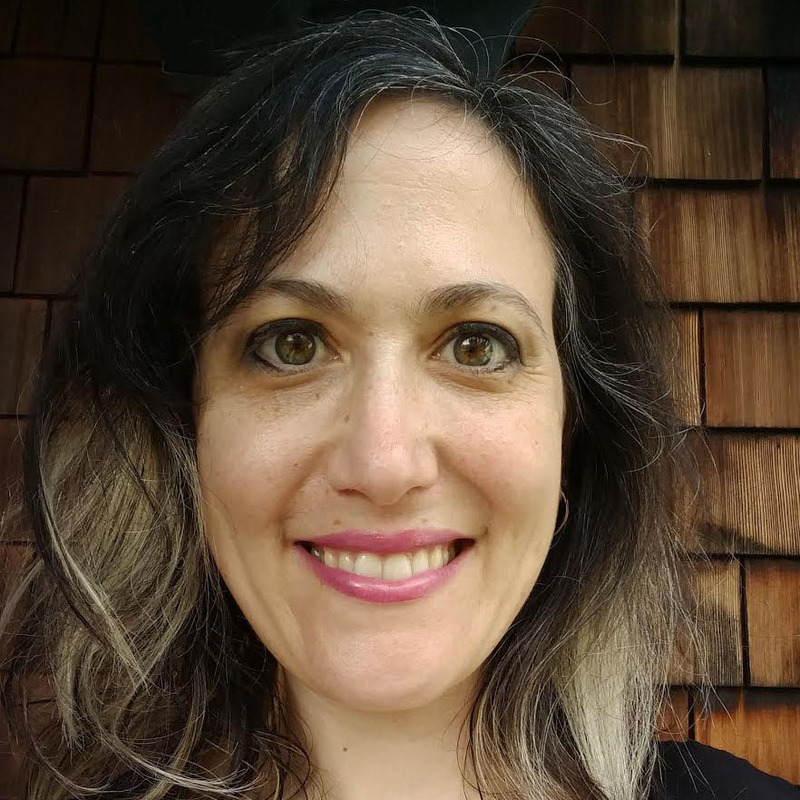 Telling women's stories through Ladino music and dance – J. A collaboration this weekend that honors the stories of women through music and dance from the Sephardic Jewish tradition is also, at its heart, the story of a long friendship. 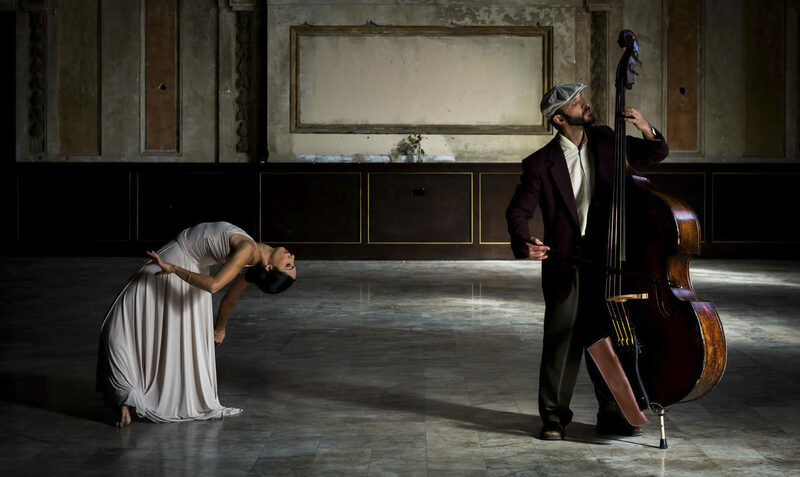 Valfer, a vocalist and oud player, and Peretz, a dancer, are the pair behind “MADRE,” a performance presented by their Ladino Project group, which includes other noted Bay Area musicians. 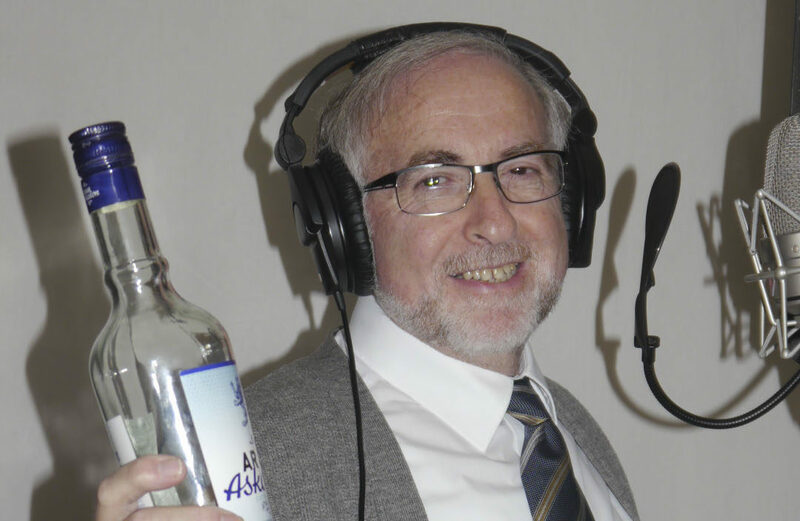 “Miriam and I have both loved a lot of the Ladino repertoire from high school,” said Valfer, who went to Berkeley High with Peretz. The two artists not only went to school together, they also lived together in Israel while studying at Jerusalem’s Center for Middle Eastern Classical Music, where Valfer learned techniques and theory of Azeri (Azerbaijani), Persian and Arabic music. 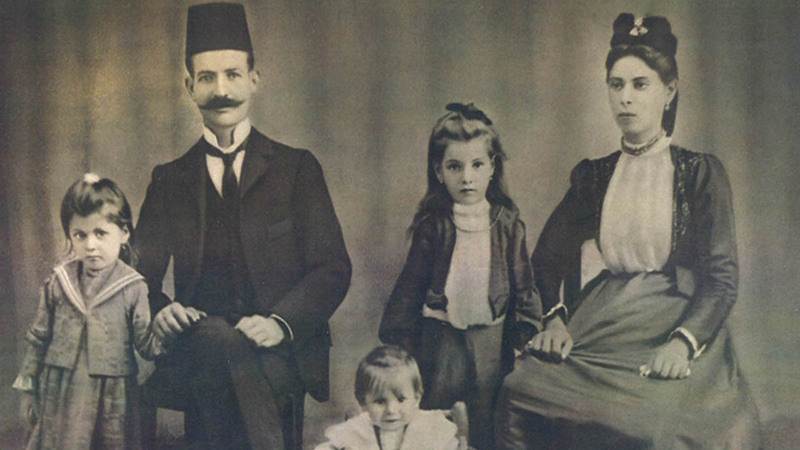 The women founded the Ladino Project after returning to the Bay Area. Valfer said her love for Ladino music — part of the Judeo-Spanish culture that grew out of the Spanish expulsion — goes back even further, to childhood. “Even when I was a little kid, I loved those sounds,” she said. 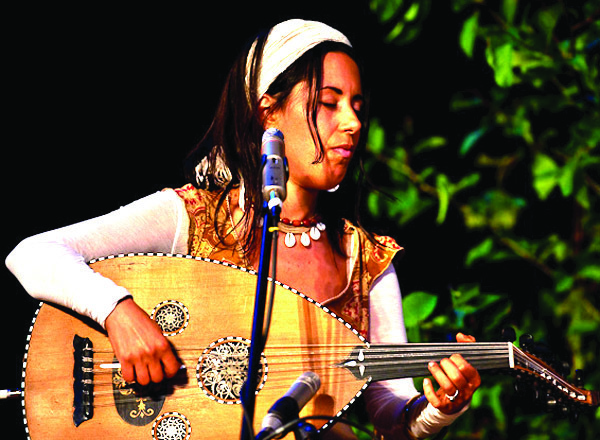 Valfer also is a member of the Qadim Ensemble, which plays Arabic, Turkish, Greek and other Near East music and is led by her husband, Eliyahu Sills, who in turn is a member of the Ladino Project. 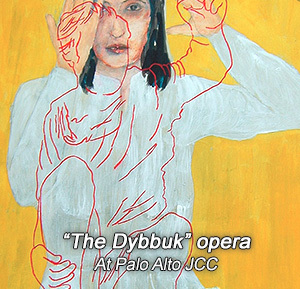 In “MADRE,” which the two women are bringing to San Francisco on June 2 with backing from the Diaspora Arts Connection, traditional and contemporary folk music from North Africa and the Balkans is fused with interpretive dance in a program of pieces that pay homage to women’s oral song traditions. The focus on women’s music is used to illustrate some of the tensions and joys found in daily life at home. “After having kids, I felt very drawn to this,” Valfer said. She and Peretz will be joined onstage by other Ladino Project members — Sills on bass and a Turkish reed flute called a ney, Dan Cantrell on accordion and Faisal Zedan on percussion — along with flamenco artists David McLean, Clara Rodriguez, Yael Illah and Fanny Ara, mirroring the cultural crossover that flourished in medieval Spain, where flamenco and Sephardic music coexisted. “The music really does kind of give us these little glimpses of what it could be like,” said Valfer, who hopes the audience will experience the show as a kind of time travel, going back into a Sephardic world of the past that has largely disappeared.